Just a reminder, you have 5 Days left to submit your entries via email @ cookandenjoy@shaw.ca for the May 2017 Share and Inspire Others! – “D” Recipe Exchange. 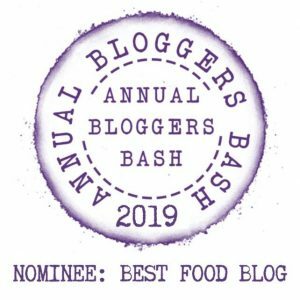 I have already received some awesome recipes from fellow bloggers, but I invite you all to participate and send in your TRIED AND TESTED recipe/s (maximum of 5 per blogger). Please note: It can be a previously prepared recipe you already have on your blog. No need to have made it yesterday, or last week. As long as it fits the theme: Any dish with an ingredient starting with a “D” and forms part of the title of your recipe. The clock is ticking, Tick tock, tick tock, I’m a little cuckoo clock. 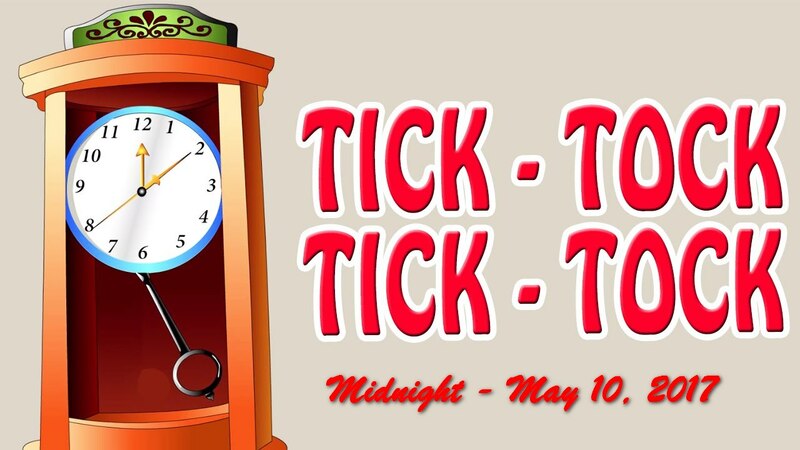 Tick tock, tick tock, soon it’s midnight May 10th, 2017. Cuckoo! Reblogged this on Lin's LittleBites. Hi I have e-mailed you my request to join in the fun and am looking forward to seeing some great recipes. Awesome. Thank you. We do this monthly.